1. Talk with us, meet with us, visit us to find out if The Montessori Place is the place for you and your child. 2. If you think it is, complete the waiting list application form either online or by posting a copy back to The Montessori Place. Then we will enter your child’s name on the waiting list. Please note that entering your child’s name on the waiting list does not guarantee a place. 3. 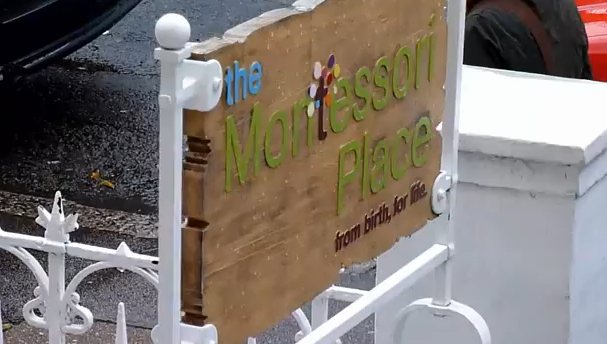 We will then invite you, and your child, to visit The Montessori Place so that we can get to know each other. 4. Subject to a place being available, we will then send you a letter confirming whether or not we have been able to offer your child a place. 5. In order to secure your place, you must respond with a written letter of acceptance within 2 weeks of the offer being made. 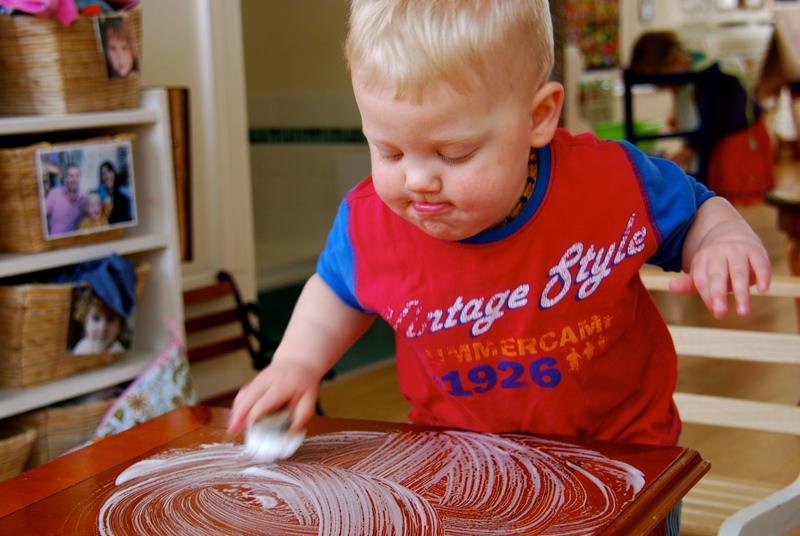 * The entry point into The Montessori Place is typically 15-18 months. From time to time a place may become available for an older child, for instance if a family needs to leave midway through the 10-year programme.